Flathead Farms is a family-owned cattle ranch located in the heart of the Flathead Valley, in Northwestern Montana. With moderate rainfall and an elevation of 3000 feet, it is the perfect place to raise Highland cattle. Owners Mike and Pam Mower pride themselves on raising the finest registered Highland cattle available, and are members of the American Highland Cattle Association’s Quality Highland Beef program. Flathead Farms cattle are Montana-bred and Montana-raised on natural pasture. Humanely treated in natural surroundings, during the winter months they eat alfalfa hay, grown and harvested on the farm. Once summer hits, they retreat to their mountain summer pasture where they graze on natural grass hay – no additives except for salt are provided. Flathead Farms never uses growth hormones or steroids – all animals are raised in the most natural way, providing quality breeding stock as well as premium highland beef. Flathead Farms beef is All Natural and processed in a state–inspected facility. Highland beef naturally has less fat and lower cholesterol than commercial beef. To learn more about Highland cattle and the benefits of farm-raised Highland beef, visit our About Highland Cattle page. For breeding stock information, visit our Cattle Sales page. 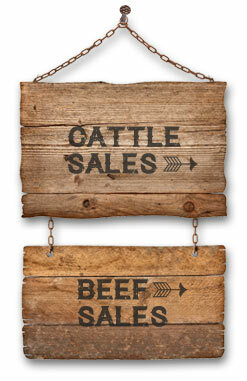 To purchase beef, visit our Beef Sales page.